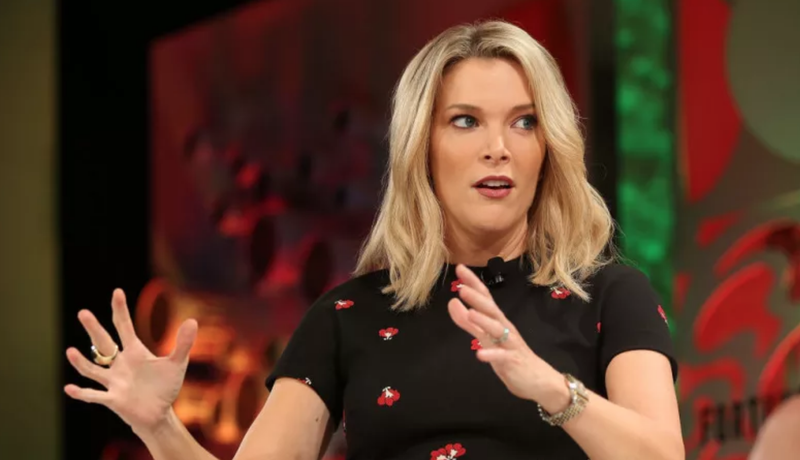 Now that the sometimes nauseating sometimes stupefying fever dream that was Megyn Kelly hosting the 9 a.m. hour of the Today show has come to an end, it’s possible NBC can breath a sigh of relief knowing ratings have since gone up. The fourth hour of Today, hosted by Hota Kotb and Kathie Lee Gifford, has also reportedly received more positive ratings since Kelly’s departure. According to Variety, executives at competing networks are wondering whether these numbers represent stable growth or are merely precipitated by a moment of crisis and change, as most ratings boosts are. So perhaps Kelly did, in the end, get the ratings she was hoping for. I think Juliette Lewis speaks for us all…. This doll costs more than $1100 and doesn’t even resemble Idris Elba. It is, however, a classic cursed image.